The latest round of tariffs imposed by President Trump as part of an ongoing trade war with China could see prices rise at Walmart, the retailer has said. Walmart sent a letter to the Officer of United States Trade Representative, warning that the new tariffs, if imposed, could cause steep price hikes in its stores. “This round of tariffs could impact a significant number of common consumer items that are not easily replaceable,” said the letter from Walmart. The company said that the customers could suffer the worst of the tariffs. “We filed comments relating to the 301 proposed tariffs because we are concerned about the impact on U.S. suppliers, consumers and manufacturers, as well as families around the world. We encourage the two countries to find near-term solutions to ease trade tensions that will allow more opportunities for U.S. exports and benefit families in both countries,” said a statement from Walmart, provided to Newsweek. The new tariffs will start at 10 percent and then increase to 25 percent in 2019 if they don’t change. 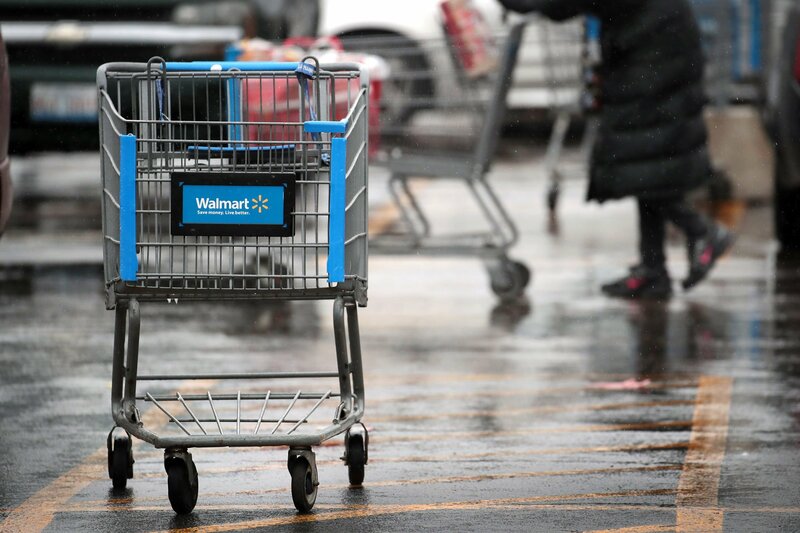 For Walmart this means, “The current list of $200 billion in imports proposes an additional 10 to 25% duties on a range of consumer products, driving up costs for households who rely on these products to meet their daily needs,” Walmart’s letter said. The letter also included a list of the products that would be impacted the most by the tariffs like toddler seats and high chairs. The tariffs could hurt more than consumers who shop at Walmart. They’re expected to impact the effort to rebuild after Hurricane Florence brought damage to the Carolinas. That could be due to the increase in wood prices due to the tariffs, other materials needed for rebuilding were impacted too like sheetrock. Trump said the U.S. had to take a stand against China and that the county was hurting the U.S. financially, Bloomberg reported.